9780062472106 | Anv edition (William Morrow & Co, August 30, 2016), cover price $9.99 | About this edition: Newly updated and expanded with the author’s preferred text. 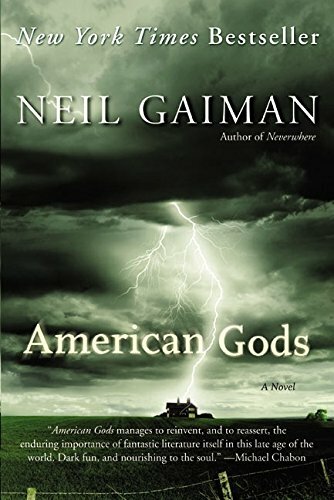 9780062080233 | 10 anv rep edition (William Morrow & Co, February 5, 2013), cover price $18.99 | About this edition: It has been a decade since #1 New York Times bestselling author Neil Gaiman (Sandman, Anansi Boys, The Graveyard Book) rocked the literary world with American Gods—his breathtaking tale of the war on Earth between old gods and new. 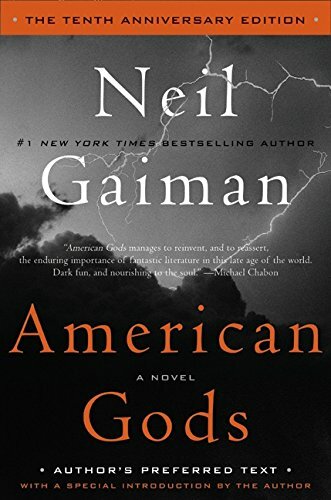 9788416240180 | Roca Editorial, December 31, 2015, cover price $17.95 | also contains American Gods | About this edition: Es que no hay nada sagrado? 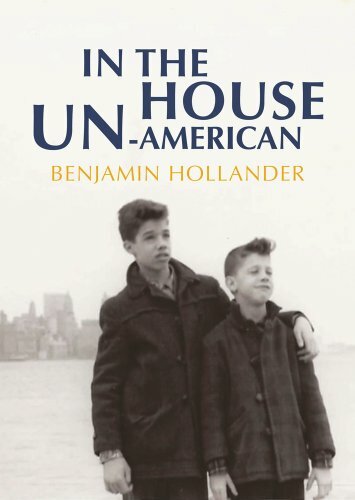 9781594970993 | Italian edition edition (Public Square Books, May 30, 2005), cover price $26.95 | About this edition: On the plane home to attend the funerals of his wife and best friend, Shadow, an ex-con, encounters an enigmatic stranger who seems to know a lot about him, and when Mr.
9780380973651 | William Morrow & Co, July 1, 2001, cover price $26.99 | About this edition: Just released from prison, Shadow encounters Mr.
9788415729204 | Italian edition edition (Roca Editorial, December 30, 2013), cover price $15.95 | also contains American Gods | About this edition: Es que no hay nada sagrado? 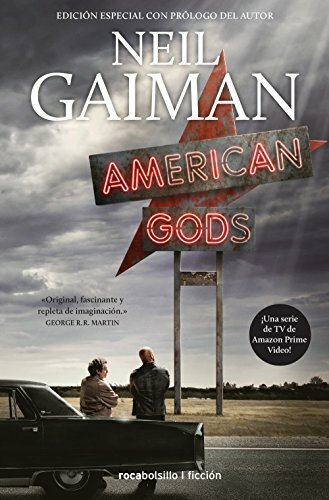 9788499185422 | Italian edition edition (Roca Editorial, January 30, 2013), cover price $24.95 | also contains American Gods | About this edition: Es que no hay nada sagrado? 9780380789030 | Reprint edition (Harper Torch, May 1, 2002), cover price $7.99 | About this edition: Just released from prison, Shadow encounters Mr.
9780131852570, titled "Who's Going to Run General Motors?" | Prentice Hall, January 1, 1995, cover price $10.01 | also contains American Gods, Who''s Going to Run General Motors? 9780060836252 | Mp3 una edition (Harperaudio, September 1, 2005), cover price $34.95 | About this edition: Just released from prison, Shadow encounters Mr.
9780694525492 | Unabridged edition (Harperaudio, July 1, 2001), cover price $44.95 | About this edition: Just released from prison, Shadow encounters Mr.
9780606304948 | Demco Media, April 30, 2004, cover price $16.80 | About this edition: Just released from prison, Shadow encounters Mr.
9780613913386 | Turtleback Books, May 1, 2002, cover price $18.40 | About this edition: Just released from prison, Shadow encounters Mr.
9781566569279 | Interlink Pub Group Inc, April 1, 2013, cover price $15.00 | About this edition: A FICTION FOR OUR TIMES AND A RADICAL PROOF THAT "AMERICA WAS FABLE BEFORE IT BECAME FACT. 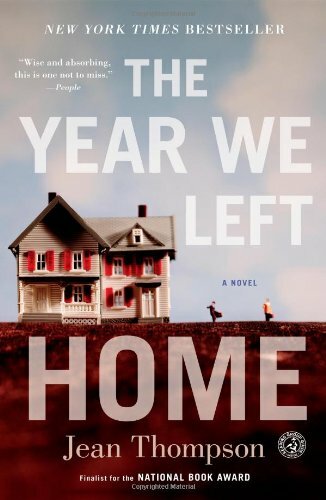 9781439175903 | Reprint edition (Simon & Schuster, February 7, 2012), cover price $15.99 | About this edition: A New York Times bestseller in hardcover, The Year We Left Home is National Book Award finalist Jean Thompsonâs mesmerizing, decades-spanning saga of one ordinary American family that captures the turbulent history of the country at large. 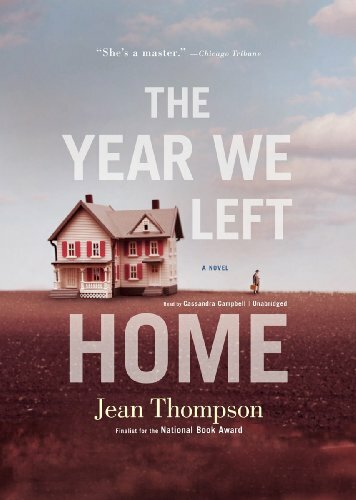 9781441786081 | Unabridged edition (Blackstone Audio Inc, May 3, 2011), cover price $59.99 | About this edition: From National Book Award finalist Jean Thompson comes a mesmerizing, decades-spanning saga of one ordinary American familyâproud, flawed, hopefulâ whose story simultaneously captures the turbulent history of the country at large. 9781441786043 | Unabridged edition (Blackstone Audio Inc, May 3, 2011), cover price $34.95 | About this edition: National Book Award finalist Jean Thompson returns with her highly anticipated novel -- a masterful story that examines the American experience through the varied, intimate perspectives of a Midwestern family across the span of several decades. 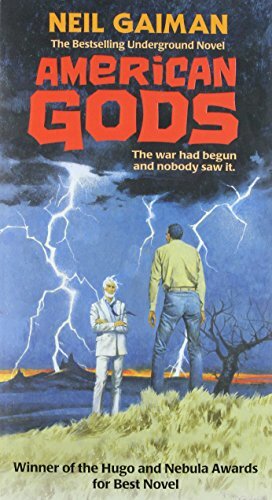 9780062059888 | 10 anv edition (William Morrow & Co, June 21, 2011), cover price $26.99 | About this edition: First published in 2001, American Gods became an instant classic—an intellectual and artistic benchmark from the multiple-award-winning master of innovative fiction, Neil Gaiman. 9781441786036 | Unabridged edition (Blackstone Audio Inc, May 3, 2011), cover price $109.00 | About this edition: National Book Award finalist Jean Thompson returns with her highly anticipated novel -- a masterful story that examines the American experience through the varied, intimate perspectives of a Midwestern family across the span of several decades. 9781441786050 | Mp3 una edition (Blackstone Audio Inc, May 3, 2011), cover price $29.95 | About this edition: National Book Award finalist Jean Thompson returns with her highly anticipated novel -- a masterful story that examines the American experience through the varied, intimate perspectives of a Midwestern family across the span of several decades. 9781441786029 | Unabridged edition (Blackstone Audio Inc, May 3, 2011), cover price $79.95 | About this edition: National Book Award finalist Jean Thompson returns with her highly anticipated novel -- a masterful story that examines the American experience through the varied, intimate perspectives of a Midwestern family across the span of several decades. 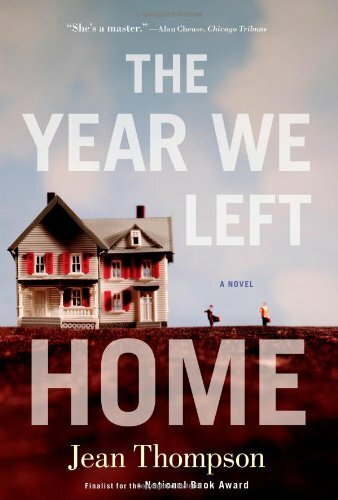 9781439175880 | Simon & Schuster, May 3, 2011, cover price $25.00 | About this edition: From National Book Award finalist Jean Thompson comes a mesmerizing, decades-spanning saga of one ordinary American familyâproud, flawed, hopefulâ whose story simultaneously captures the turbulent history of the country at large. On the plane home to attend the funerals of his wife and best friend, Shadow, an ex-con, encounters an enigmatic stranger who seems to know a lot about him, and when Mr. Wednesday offers him a job as his bodyguard, Shadow accepts and is plunged into a dark and perilous world, where the soul of America is at stake.Winner of the Hugo, Locus, Bram Stoker, and Britains SFX Awards. Reader's Guide available. Reprint. 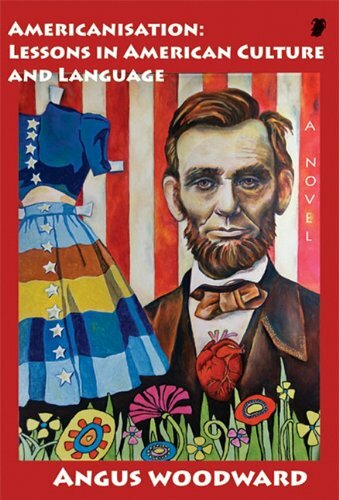 25,000 first printing. 9780060558123 | Reprint edition (Harpercollins, September 1, 2003), cover price $14.95 | About this edition: Just released from prison, Shadow encounters Mr.
9780060010607 | Harpercollins, July 10, 2001, cover price $9.99 | About this edition: On the plane home to attend the funerals of his wife and best friend, Shadow, just released from prison, encounters Mr.